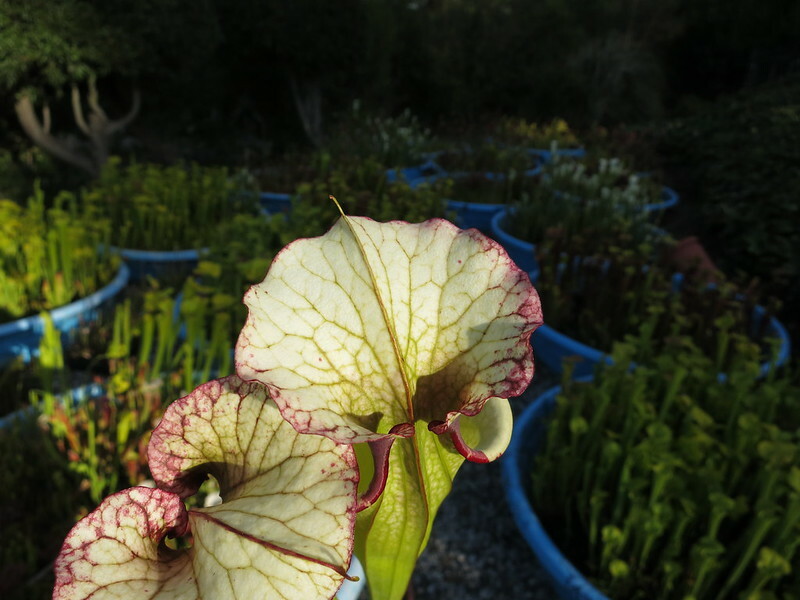 Sarracenia x Legacy-an amazing new cultivar! 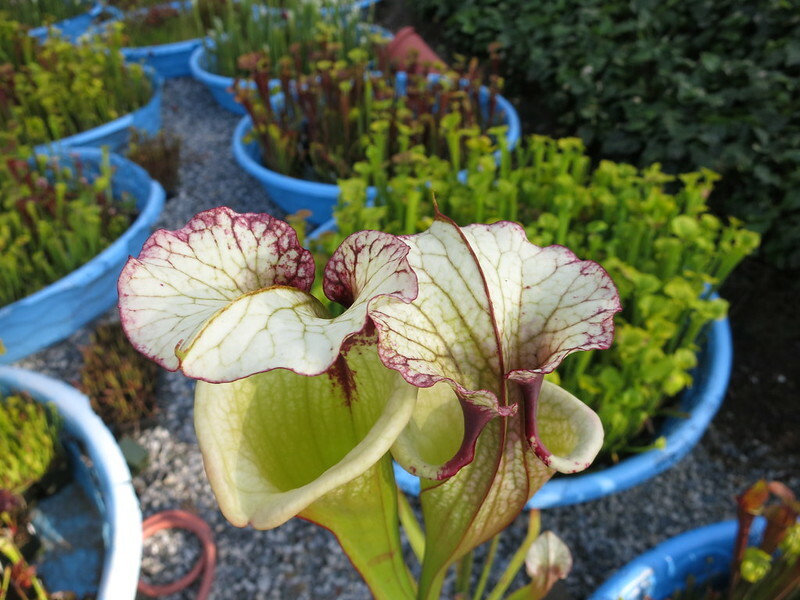 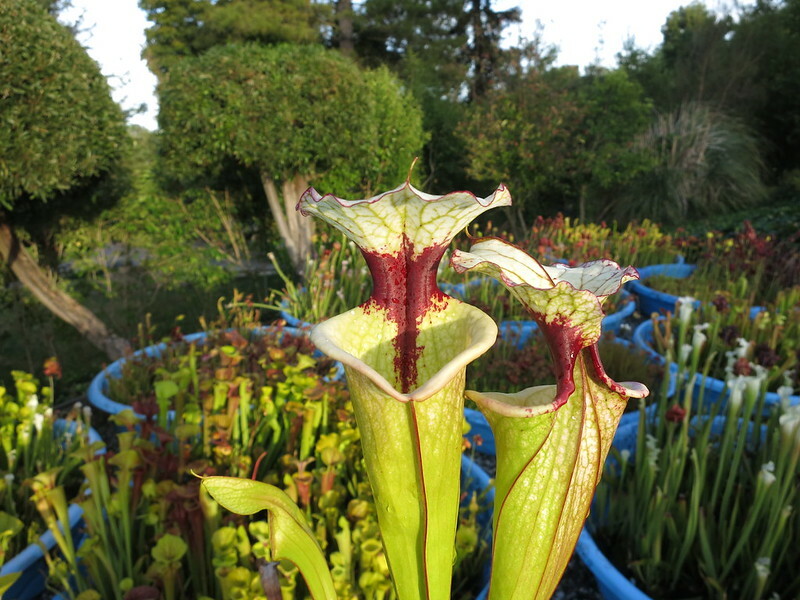 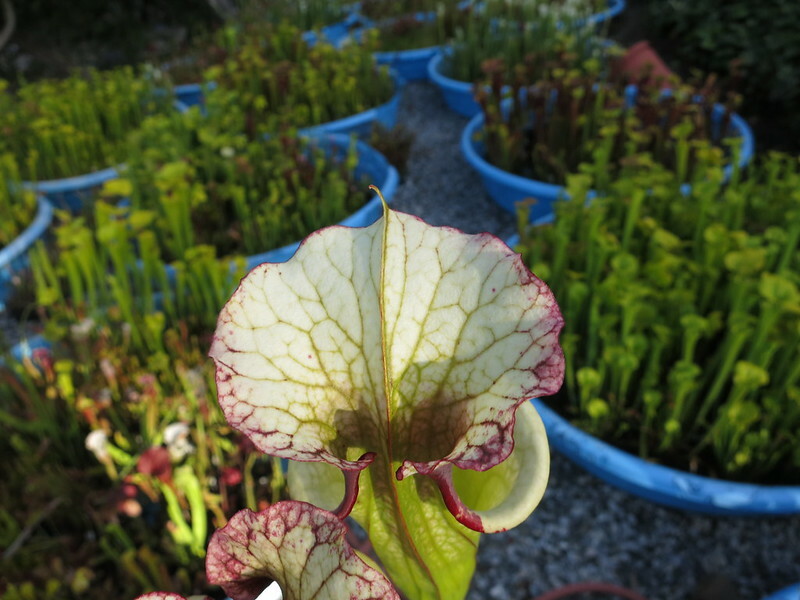 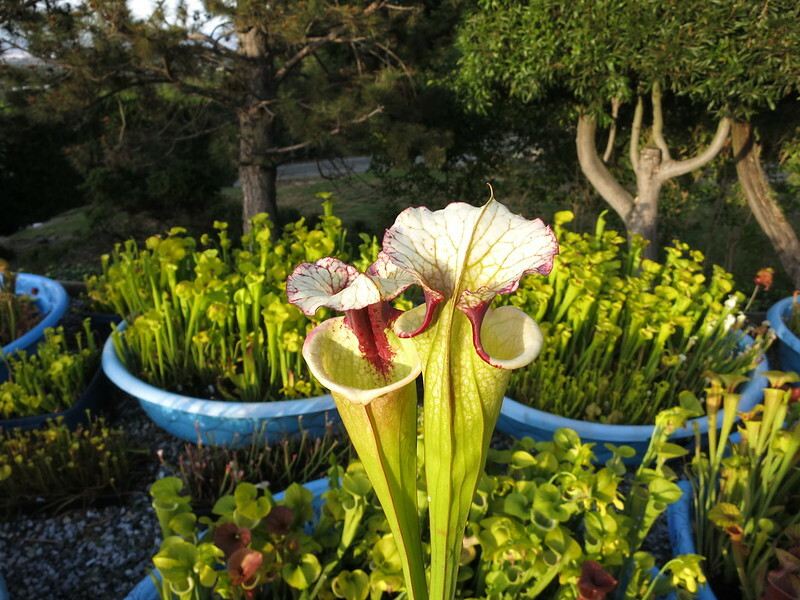 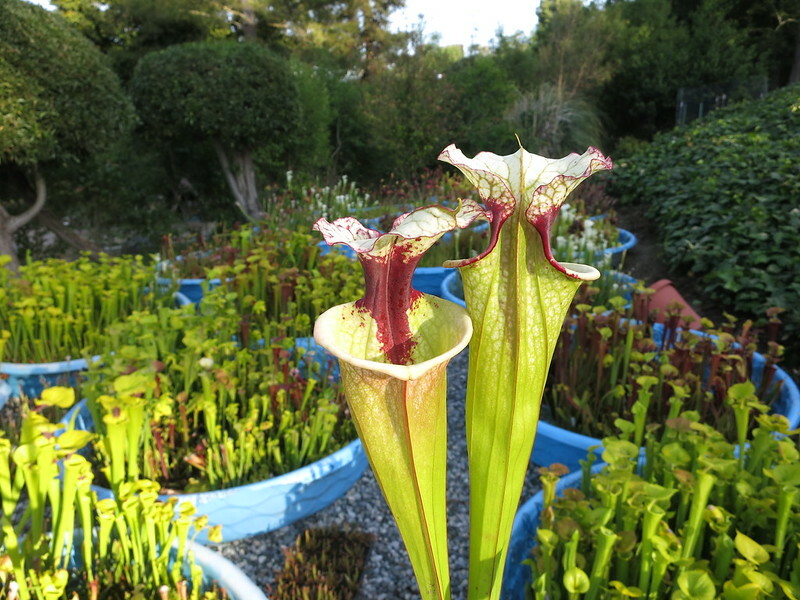 here's an amazing clone bred by Brooks Garcia of Sarracenia Obsessed and grown out by Rob Co of the Pitcher Plant Project. 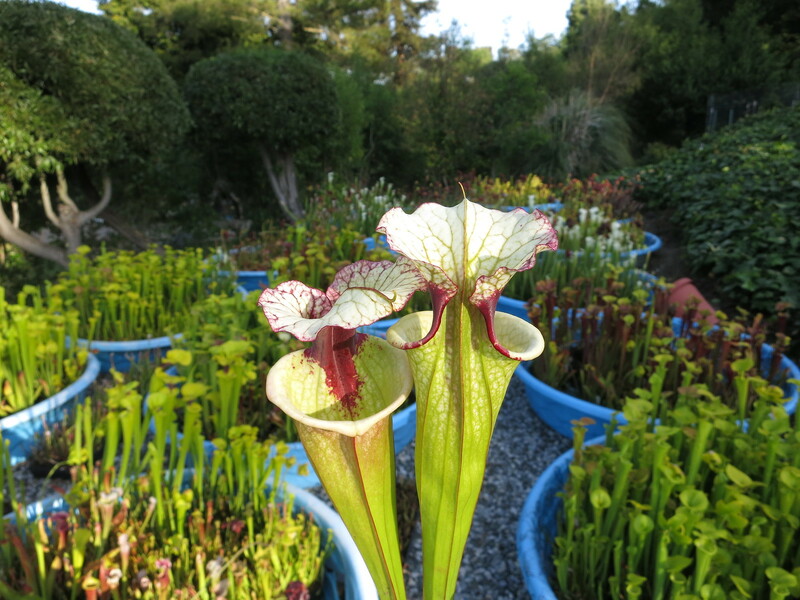 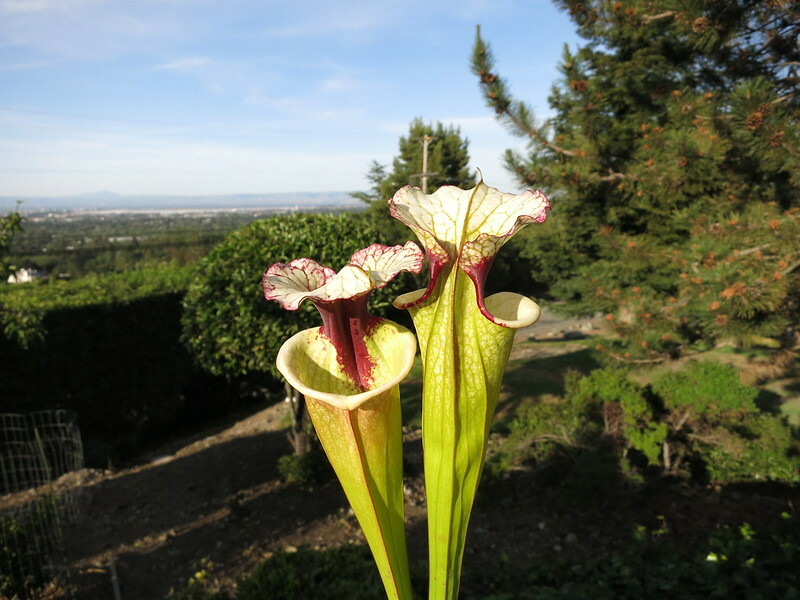 Parents are S. x Leah Wilkerson x Adrian Slack, and the cultivar name is in honor of both parents (the people, not the plants)-2 legacies in the carnivorous plant world that will live past our time. 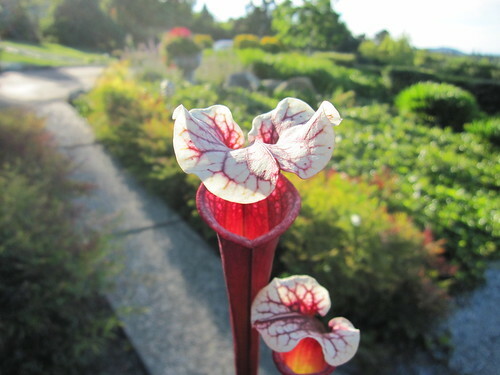 One last photo, and yes, these pics definitely do this clone justice!